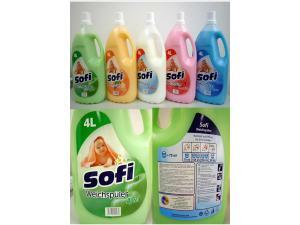 Color conditioner, 4L - plastic bottle, sorted in the fragrances spring, apple and peach. Makes the laundry easy to iron, crease resistant and gives a magnificant fresh and pure fragrance. Price: 1,69 ct per bottle - purchase by pallet. Collection by customer possible, plus freight. 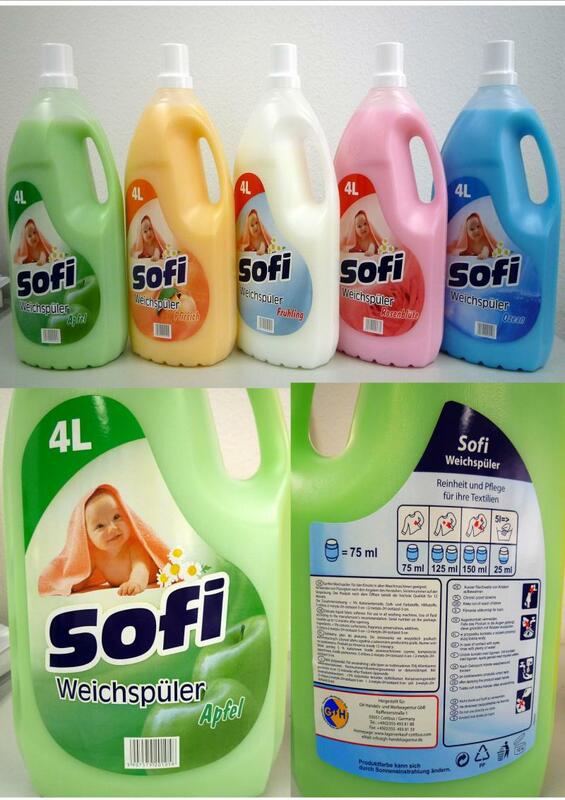 only 1,29 € / bottle, when you take more then 10 Pallets.